GREY-HAIRED and dapper in a black tuxedo, John Raitt walked ever-so-slightly stooped as he looked for his stage mark in front of the Boston Pop Orchestra on July 12, 1992. He sat, looked down the barrel of the TV camera and the Broadway veteran began to sing a rendition of Hey There. Eyes sparkling, he then turned slightly to watch his daughter join him. 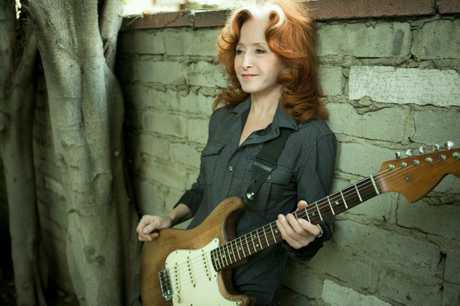 The broadcast remains the most memorable moment on stage for Bonnie Raitt in her 40-plus years in the music industry. "That one time, on public television, is a moment that sticks out," she said. The pair had been invited by conductor John Williams (famous for writing the Star Wars score) to join the orchestra. The American singer learnt a lot from her touring father about the music business. John was best known for his roles in Carousel and Oklahoma. These days, Raitt always makes sure her band breaks from tours over important holiday periods so they can be home with their families. Raitt, 67, grew up in Los Angeles, in the Quaker tradition and in an environment of commitment to social activism. She was given a Stella guitar for Christmas when she was eight years old, which launched her down a musical path. Her father and mother, Marge Goddard, died in the early 2000s, and she lost her older brother in 2009 following a battle with brain cancer. The singer took a year off from recording in 2010 to help settle her grief following the deaths of her family members. In her latest album, Dig in Deep, she wrote a track in the wake of her losses. The Ones We Couldn't Be is a tune tinged with much regret and the realisation that, sometimes, one will not match another's expectations and vice versa. "It's one of the reckonings that comes years after the fact," Raitt said. She will not play the song live on her next Australian tour, as she has other soulful tunes to belt out. "I am blessed and cursed with having a lot of heartbreak songs," she said. Raitt is set to thrill Australian audiences, too, with her cover of the INXS hit I Need You Tonight. The song also features on the latest release, which is her 20th studio album, and has been warmly received by European and American audiences. She said people were often surprised at her eclectic music taste. "Well, I'm a huge INXS fan - fans respond to the song and the band likes it, which is important to me as well," Raitt said. Australian audiences will get their first chance to hear the live version of the INXS song when Raitt hits our shores next year for several shows, including an appearance at Bluesfest in Byron Bay. The singer and slide guitarist did not tour Australia until later in her career. Her album Nick of Time, released in 1989, took her from cult blues artist to commercial success. She was 42 before she made it to Aussie shores to tour for the first time, in 1992, after the release of Luck of the Draw. "The Grammy wins really catapulted me into the popular market," she said. Raitt reunited with her beloved touring band, George Marinelli on guitar, James "Hutch" Hutchinson on bass, Ricky Fataar on drums and Mike Finnigan on keyboards for the latest album. There is no sign of Raitt retiring any time soon. "People who follow blues music of all kinds, those artists can stay vital and have much more of a following than those in the pop market. My heroes are all people who continue to play. They're doing some of their greatest work in their 70 and 80s," she said. And in a nod to her activism, she also wrote, for Dig in Deep, the track The Comin' Round is Going Through, which touched on what she called "bought" political elections. She turned 67 on this year's US election day, in which Donald Trump won the presidency. She found out the result and then had to go back on stage. "It was the last day of a nine-month US tour. Talk about terrible news. All my friends said they were buying me the first female president of the United States (for her birthday) and then I heard the news and people knew exactly what had happened - I couldn't hide it," she said. 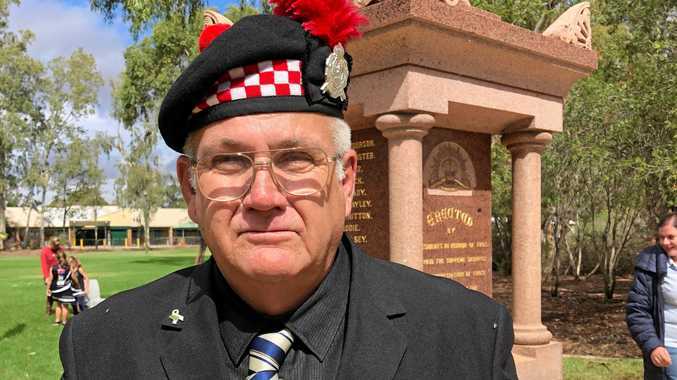 "But you can't belittle or humiliate the other side because we all have to work together." 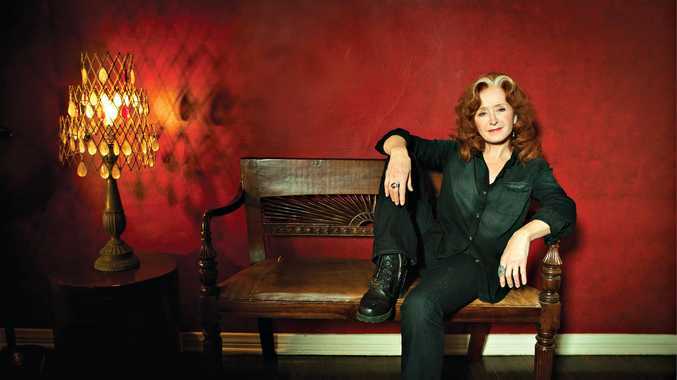 Raitt has long immersed herself in social and environmental activism. In the late 1960s, she moved to Cambridge, Massachusetts. As a student majoring in Social Relations and African Studies she took part in the city's turbulent cultural and political activities. She said music would be at the forefront of another political revolution in the wake of Trump's election and Britain's Brexit vote. "I know from the sickeningly long presidential campaigning, people were so relieved to have an evening out and have some entertainment," Raitt said. "When I got out that song it was quite cathartic. Music can uplift, motivate, soothe and be cathartic. And it also really commits people."